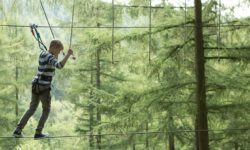 If you’re on a family holiday with the kids or just looking for a fun day out with the children, Suffolk is a great choice for you. 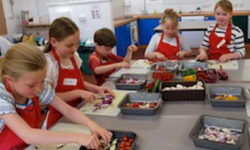 Packed full of fun things to do for families and children of all ages, Suffolk offers you tons of activity options that will inform, entertain and excite. Children who are into football and team sports or dance will have fun at Inspire Suffolk, who offer a wide range of high quality training, soccer camps and day programmes for children and adults during the year throughout the county. 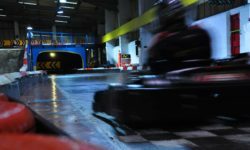 Thrilling family activities can also be found at Anglia Indoor Karting, Ipswich, as you race one another around their premier indoor karting track, and five-to-eight-year-olds can go wild on the Kubz Karting course! 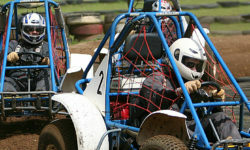 If you prefer to try Karting outside then take a look at Beacon Rally Karts just outside Ipswich, where they offer outdoor off road karting for everyone between 5 and 75 years old at competitive prices. Suffolk is a great place in which to keep the whole family occupied while getting some fresh air – not least during the spring and summer months. Suffolk enjoys fantastic weather (the driest in the UK) and offers a vast selection of outdoor activities for the whole family to enjoy. Kentwell Hall is one of England’s finest Tudor houses, with a difference! 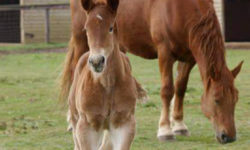 It is home to Suffolk Punch horses, Norfolk Horn Sheep, Long Horn, British White Cattle and the Baudet du Poitou Donkey; less than 60 in the UK and 800 in the world. The gardens include a wildlife pond and the ancient Yew trees with a modern hedge of ‘Pied Piper’ topiary (see pic above). The Stable Yard Tea Rooms are open for refreshments and light lunches. Kentwell Hall houses many special events throughout the year; Tudor re-enactment weeks, Kentwell through the Ages, Magical Weekends and the award winning ‘Scaresville’. Plus musical and outdoor shows. Click on the link above to see what’s happening at the moment. Everyone enjoys a daytrip to the beach, and Lowestoft, Aldeburgh, and Felixstowe are all great sea-side, family friendly towns. There is plenty for the whole family in the lovely coastal town of Southwold, such as award-winning beaches, a great selection of shops, restaurants and inns, and of course, the traditional Southwold Pier. 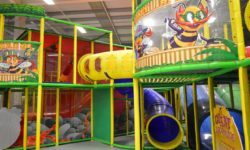 Children love the old-fashioned amusement arcade, the famously cheeky water clock, the Flash Gordon-esque telescope, and the weather stations, and adults love the cafes & shops! Another seaside fun traditional day out for the whole family can be had in Mannings Amusement Park, Felixstowe. Here you will find children’s rides, penny pushers, video games, casino areas, crazy golf, Sunday markets, bars, cafes and more! The RSPB Suffolk have a number of large reserves across Suffolk and offer a full programme of events for children, families and nature-lovers throughout the whole year. The Suffolk Wildlife Trust, Ipswich also have a number of events and activities running throughout the year that make for great family days out. If you go down to the woods today you might find some archery taking place & children are welcome to join in. In Dunwich Forest on a Sunday morning you can find the Whitefriars Bowmen (whitefri[email protected]) who have been shooting in the woods for many years. 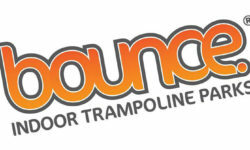 Equipment available to hire and lessons given but best to email ahead first as competitions are also regularly held in the Forest. 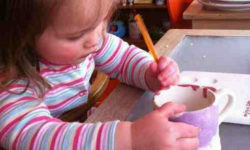 Children love animals and activities involving all kinds of breeds can be found in Suffolk. They can meet the farm animals and go wild in the Adventure Playground at Jimmy’s Farm, Ipswich, say hello to the cute miniature Shetland ponies, visit the Stallion unit and then take a tour of The National Stud, Newmarket. With all these great children’s activities and fun days out to choose from, your whole family is sure to have a wonderful time in Suffolk!